Microsoft has announced in a recent blog post that the long-promised Xbox One mouse and keyboard will finally be available in the coming weeks. Select Xbox insiders will have access to this new way to play very soon, with a wider roll out expected at a later date. Microsoft first announced mouse and keyboard support around 27 months ago, so that’s kind of a long play. 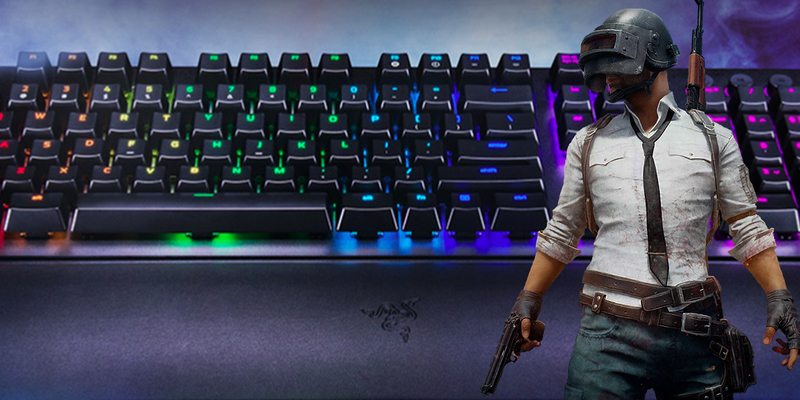 The majority of wired and wireless USB mice and keyboards will work with the Xbox One, and Microsoft are even teaming with Razer so gamers everywhere can pick up snazzy new hardware that makes use of the company’s Chroma lighting effects. While this is all well and good, what’s really interesting is the idea that with keyboard support at the platform level, developers can now build said support into their games from the start, in addition to retroactively adding it to established releases. Of course, Microsoft has stressed that mouse and keyboard support is added on a title by title basis, and entirely at the developer’s discretion. Mouse and keyboard input is not enabled by default for games. Each development team knows their titles best and we support them in creating the right experience for their games as they see fit, to ensure an optimal and fair gaming experience. Warframe will be one of the first titles testing mouse and keyboard input when the feature arrives to Insider in the coming weeks. It’s no secret that most gamers feel a mouse and keyboard setup is almost always advantageous when compared to a standard controller – especially with FPS titles and those looking to compete at an eSports level. With this in mind, Microsoft has reassured us all that they’re working closely with developers of all sizes to create a fun, fair, and balanced experience when it comes to mouse and keyboard on console. 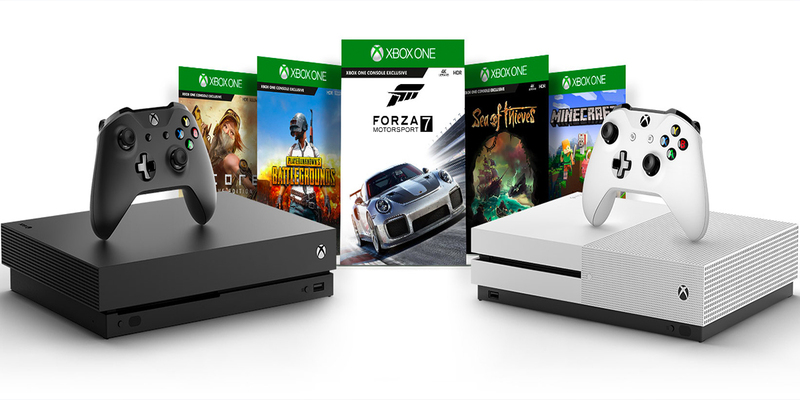 With Microsoft continuing to make brave new strides into the world of cross-play, this is surely just another step forward for a company looking to blur the lines between PC and console, if not smash through those lines completely. 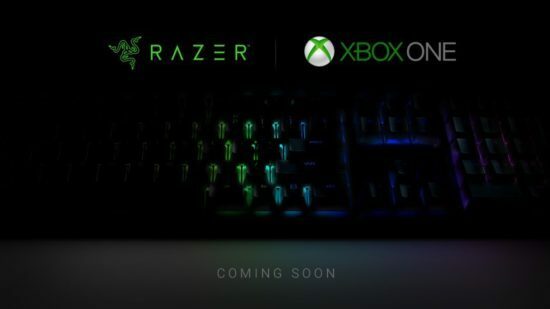 Microsoft will be sharing more details – including news on their new partnership with Razer – during the company’s Inside Xbox stream on November 10.